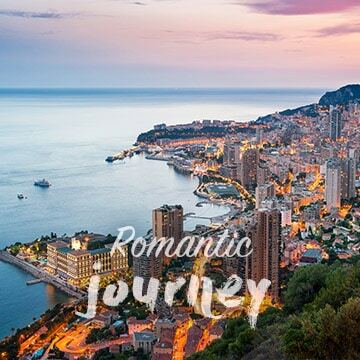 Romance and sensuality are in every detail of the cobblestone alleyways, elegant esplanades, cliff-side footpaths, waterfront promenades, and roads made of marble. When we walk through the cities, towns, and villages of Europe, it’s almost as if we’re strolling hand-in-hand on a spectacular voyage through time. With a vibrant ambiance that is hot like the sun, you and other like-minded couples, will disembark on a journey of sensual experiences that will enrich the imagination, bringing your fantasies to life at sea.